This particular expression (and line of expressions) is named after Masataka Taketsuru who is widely regarded as the father of Japanese whisky. He also happens to be the founder of Nikka and he built both the Yoichi and Miyagikyo distilleries from which this spirit is derived. The Taketsuru line up includes the new NAS, 12, 17, and 21 years old. 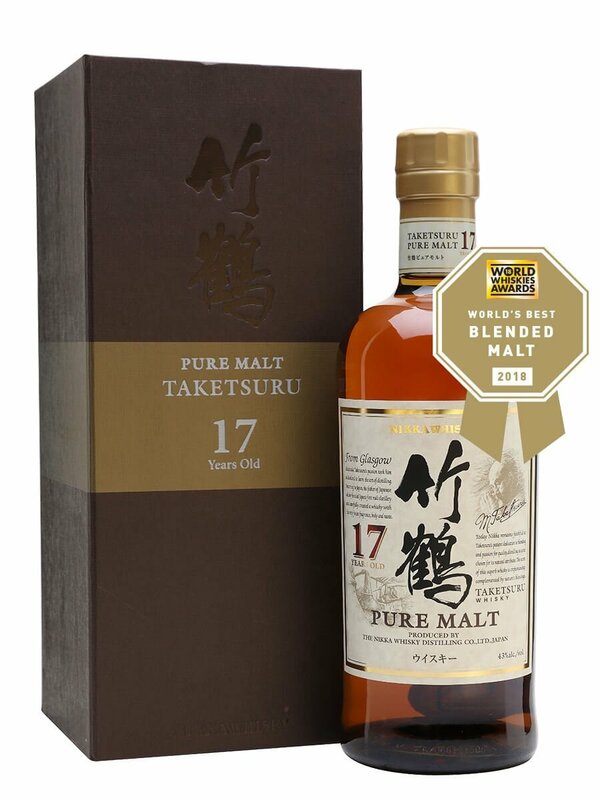 There are rumours that the Taketsuru 12 will be discontinued which would be shame. If you’ll notice in the picture at the top, the packaging consists of a lovely origami inspired card paper box. On the right side is a portrait and small description of Masataka Taketsuru and on the left side is a portrait and small description of Rita Taketsuru (Jessie Roberta Cowan). I really like these design touches and I wish all whisky packaging could be so well thought out. Unfortunately the US versions do not come with the box. Warm caramel and sugar pie. Unripened green mangoes like they use in Thai fish sauces. Custard danish. Nice layers of toffee and caramel cake. Concentrated vanilla. Spicy oak and fresh cedar. Incense. Bit of sliced strawberries. Long and strong. It comes in hard like a wave sweeping over the taste with bitter spicy oak and vanilla caramel sweetness which eventually gives way to bright coffee cake sweetness. This very easy drinking yet also rich with flavours. The finish is the best part for me and really makes this dram stick in your mind. I think of this as a winter dram. Something nice to curl up to on a cold night. I can also see it going well paired with hazenlnut cake or some other dessert of that nature. 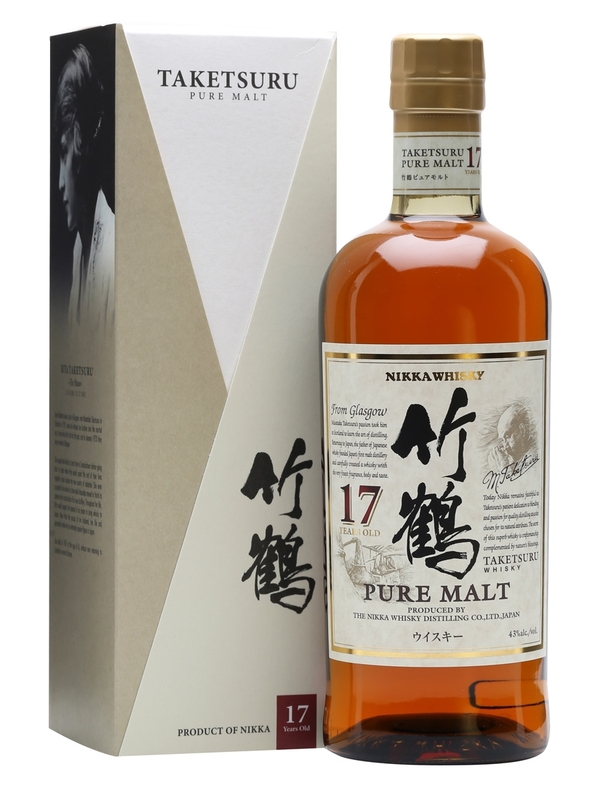 This used to be decently priced in the US a couple years ago but ever since Nikka pulled the plug on many of their single malt expressions, prices have been soaring. If you can find this as a good price, I would highly recommend it or if you aren’t interested, please let me in on the deal. Apple pie and toffee. Creamsicle.Honey comb on toast. Rich toffee and cream. Some spice like cinnamon and ginger. Apple candies. I loved the rich notes in this dram. Deep and alluring.